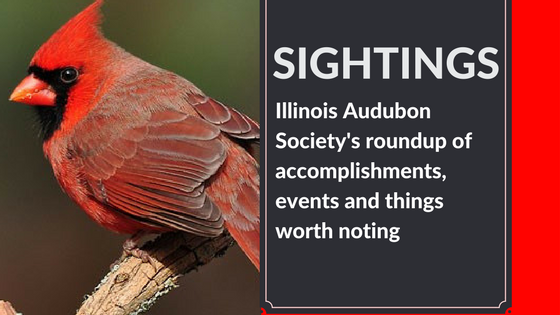 You are invited to subscribe to the Illinois Audubon email newsletter, “Sightings.” Membership is not required. Your contact information is never shared outside of the Illinois Audubon Society. You may unsubscribe or change your email contact information at any time by following the unsubscribe link in each newsletter you receive.